New York City Public School’s are back in session Wednesday, September 5! 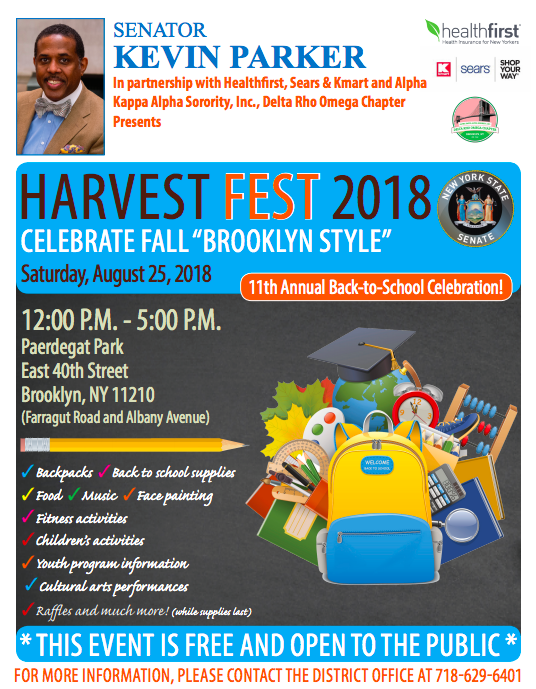 With the first day of school just around the corner, check out the list below of places in Brooklyn where you can pick up free school supplies for the students in your household. What: Free school supplies, health screenings, music, face painting, and activities. 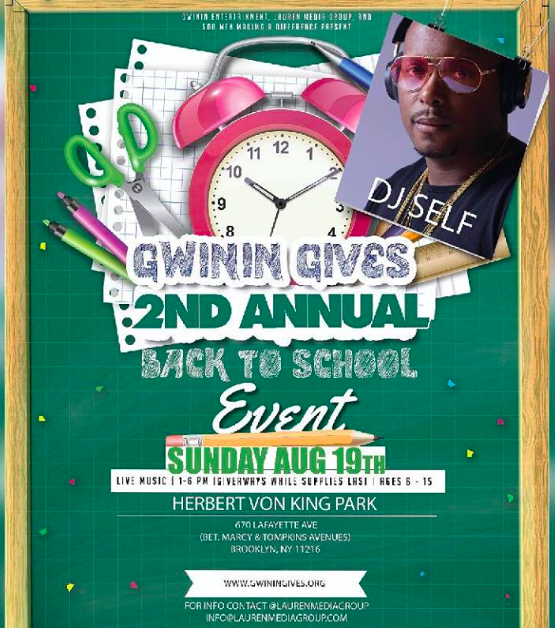 What: Free school supplies, music, games, and more! 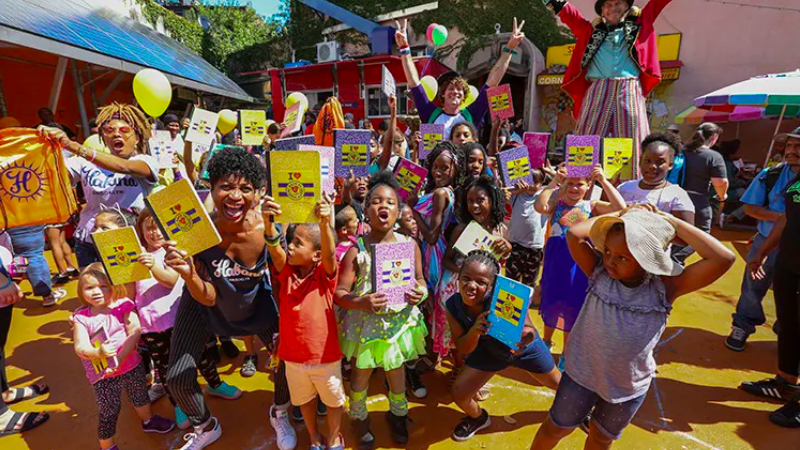 What: Midwood Library’s annual back-to-school celebration includes food, books for sale, raffles, arts & crafts, games, and more! 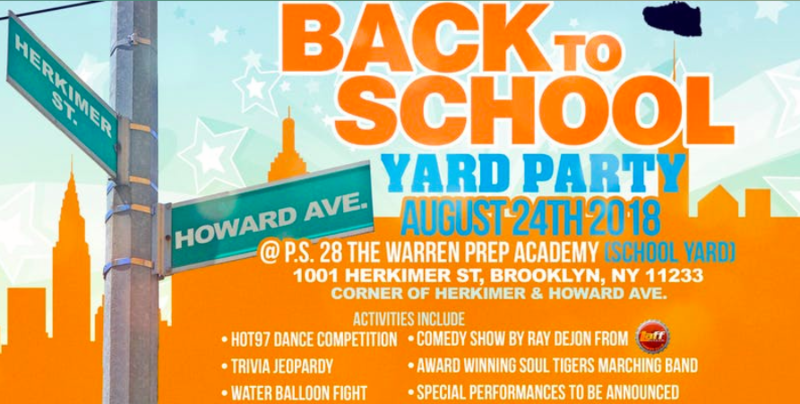 What: Free school supplies, music, games, and entertainment in the school yard. What: Free back-to-school supplies, food, and activities. 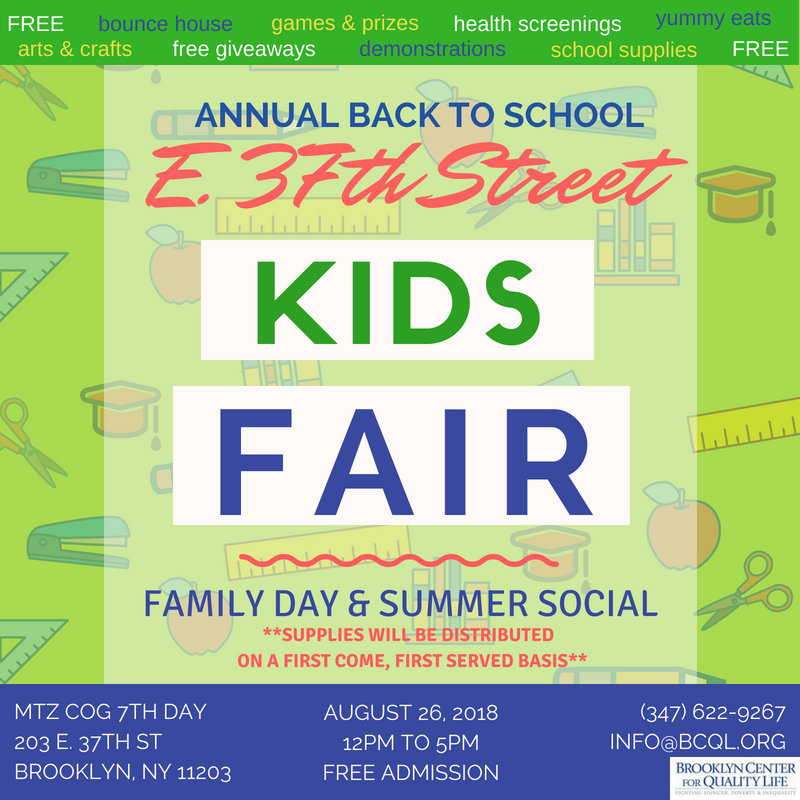 What: School supplies, games, food and more. What: Free school supplies for the first 200 children to register at the event, plus food, health screenings, games, and performances. What: Free backpacks and free school supplies (while supplies last). Register for a free backpack here (hours: 3pm to 3:30pm and 5pm to 5:30pm). There will also be cotton candy, popcorn, snow cones, and entertainment. What: School supply giveaways, a raffle, face painting, glitter tattoos, dancing, and more! Interested in donating school supplies to NYC students in need? You can do so at Coalition for the Homeless and Operation Backpack. 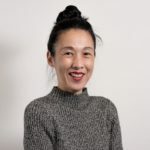 Materials For The Arts accepts donations of art supplies and Council Member Jumaane Williams’ office is collecting notebooks, pencils, markers, paper, glue, crayons, and hand sanitizer. Call 718.629.2900 for more info or drop off supplies at 4517 Avenue D (between E 45th & E 46th Streets), East Flatbush.